It is mostly enjoyed during the summer as it can be served very chilled The pink color can range from a pale orange to a vivid near-purple, depending on the grapes or the wine making techniques. Actually, on the contrary to many wrongs beliefs, rosé wine is made with red grapes, the same used to create our famous red wines! There are two main techniques used to make rosé. The first is called Saignée, the wine is produced as a by-product of the red wine fermentation technique. The second technique, called the rosé de presse is produced with a skin contact method. Black-skinned grapes are crushed and the skins are allowed to remain in contact with the juice for a short period, typically one to three days.. 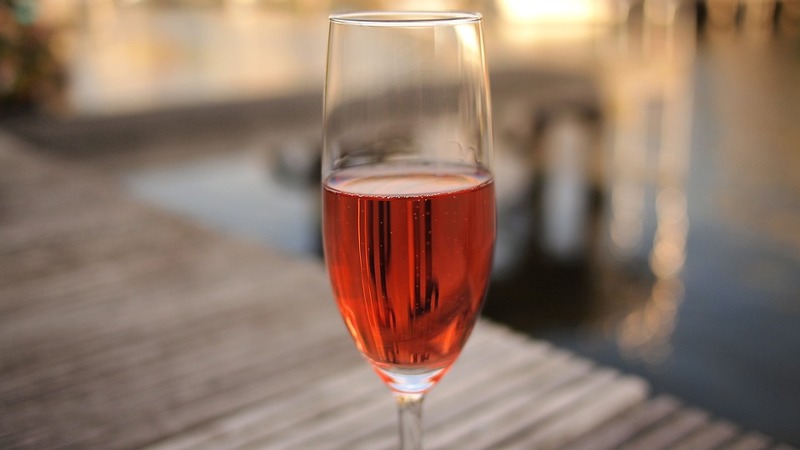 The leading region to produce rosé in Europe is Provence. 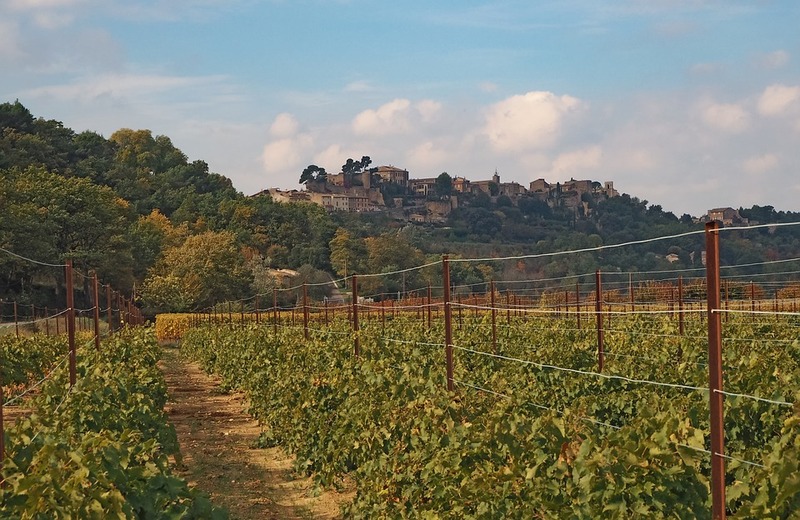 Wine has been made in the region for more than 2,600 years, ever since the very creation of the city of Marseille in 600 BC it has eight major wine regions with AOC designations. The rosé of the region are usually dry with a little zestiness It is said that the flavors reflect the Garrigue landscape of the region, which includes Rosemary, thyme, and lavender. In general, a rosé wine does not have as complex a flavor as a true white or red wines, which make them more enjoyable in the summer, easy, drinkable wine.